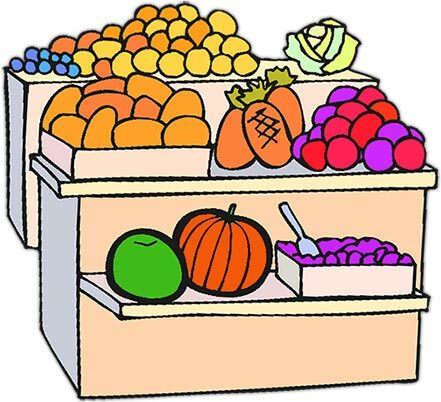 Food gifs and clipart on this page include carrots, broccoli, tea kettle, cake, cabbage, cheese, and ice cream. The ice cream was added simply to take the edge off the green vegetables. Happy sunny side up egg. Two mugs of beer making friends. Slice of a cheese wheel. Image of yellow and green bell peppers. Red potato transparent GIF image. Slice of cake icon - PNG transparency. 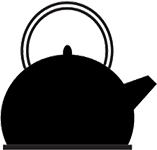 Tea Kettle icon - PNG transparent background. Artichokes in a metal basket. Ice cream cones, cheese cabbage, vegetable web food graphics, carrots broccoli dairy veggies vegetables.